In every February for the past years, Rizal Park had stood witness to the National Commission of Culture and the Art’s (NCCA) launching of the National Arts Month. While it had become some sort of an understandable tradition—Rizal Park is, after all, the heart of the country’s capital (it’s literally kilometer zero)—it had been challenging for cultural agencies to actually make the celebration national and not just Manila-based. This is why this year, NCCA tapped the local government of Bago City in Negros Occidental to host the opening of this year’s National Arts Month on Feb. 1. “Instead of doing the usual launching we do in Luneta, we have partnered with Bago City, which is just 30 minutes outside Bacolod City,” said NCCA deputy executive director Marichu Tellano in a press conference earlier this week. “What we usually do in Luneta [for the Arts Month] will be transposed there so our people in Negros will have the experience of the creative processes of what we show here in Manila,” she added. 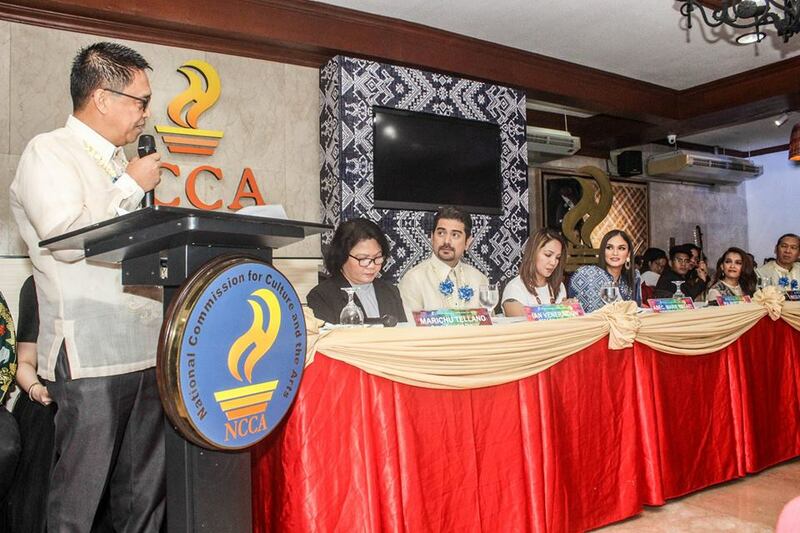 Aside from the kick-off, NCCA’s partnership with Bago City also paved way for the launch of the Colegio San Agustin-Bacolod’s new scholarship program called “Hanas” for budding artists in the region. Bago City will lead the opening celebration while other regions in the country will follow through. Two celebrations will be held in Luzon: one in Lucky Chinatown Mall in Binondo, Manila on Feb. 3 and the other in Bagac, the largest municipality in Bataan, on Feb. 8. For Mindanao, Koronadal City in South Cotabato will hold the ceremonies on Feb. 15. Titled “Ani ng Sining: Philippine Arts Festival,” this year’s National Arts Month will be composed of programs under the seven national committees under NCCA: Architecture, Cinema, Dance, Dramatic Arts, Literary Arts, Music, and Visual Arts. 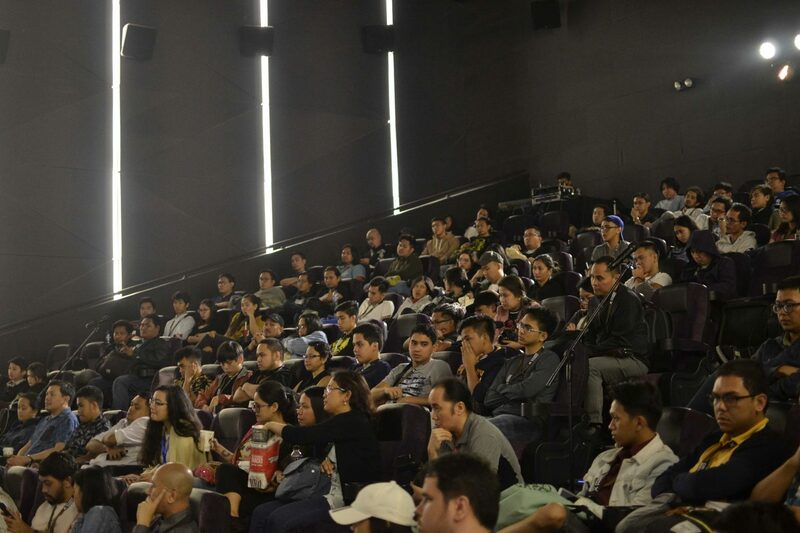 The 11th installment of the non-competition film festival Cinema Rehiyon will mark this year’s Arts Month celebration in the field of Cinema. NCCA head commissioner Teddy Co himself leads the program, which will highlight films from different regions all over the country. The festival will run from Feb. 23 to Mar. 1 at Foundation University in Dumaguete City, Negros Oriental. Well-known dancer Shirley Halili-Cruz, committee chairman for Dance, will once again lead “Sayaw Pinoy,” the country’ longest-running dance traveling concert series which features various dances. This year’s tour will include classical ballet, folk dance, contemporary, and modern dance. Traveling concerts, lectures, and workshops will also be offered by the Music committee headed by Mauricia Borromeo. Their music festival “Musicapuluan: Music of the Philippine Islands” will be held in Catbalogan City, Samar on Feb. 1 and 8, Baguio City on Feb. 8, and Dumaguete City, Negros Oriental, on Feb. 23. A series of performances, workshops, and discussions converged in the project called “Tampok” will be the dramatic arts’s main program. Led by Rossana Palm, head of the Dramatic Arts committee, Tampok will start on Feb. 26 to March 1 in the University of the Philippines Los Baños, Laguna, Feb. 27 to March 1 in Malabon, Feb. 28 to March 2 in Bohol and March 2 to 4 in Ozamiz City, Misamis Occidental. Another converged project called “NAMnamin,” which combines food and literature, will be the Literary Arts’ project from Feb. 25 to 27 at The Orchid Gardens, San Fernando, Pampanga. An arts festival composed of art talks, workshops, and exhibits by local artists will be held by the Visual Arts committee from February 4 to 7. May we continue to engage with and empower more Filipino artists, both budding and veteran, through events inside and outside Metro Manila.